The Italian group acquires control of the Canadian company spacialized in organic products. The deal estimated in 115 milion Euro. Italian coffee group Lavazza has bought an 80% stake in British Columbia-based Kicking Horse Coffee in a deal estimated in 115 million Euro. Elana Rosenfeld, who co-founded the Kicking Horse brand in Invermere, B.C., in 1996, will continue to own the remaining 20% and will stay on as CEO of the company, which has grown to become the number 1 organic and fair trade coffee roaster in Canada. Rosenfeld and partner Leo Johnson started the company more than 20 years ago with a roaster in their garage. Since then it has grown and is now available across North America in cafés, grocery stores and online. 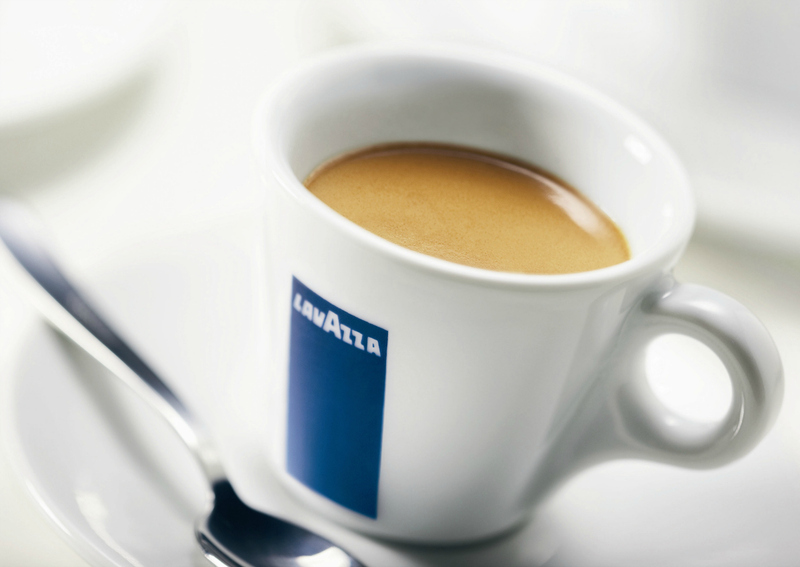 Private equity group Swander Pace Capital bought a controlling stake in the chain in 2012, and sold that interest to Lavazza yesterday, May 24th. Lavazza has been a major player in Europe’s coffee market for more than 120 years, but has turned its focus to other markets in recent years, growing its sales by almost 30% to almost 1,9 billion Euro last year by buying up rivals including French coffee brand Carte Noire and Denmark’s Merrild. More than 60% of the group’s sales came from outside Italy in 2016, up from 53% in 2015. Lavazza CEO Antonio Baravalle said earlier this month he expects the company to grow revenues both organically and through acquisitions: In terms of markets we are interested in the United States, Canada, Germany and Britain he said, adding that fast-growing organic and fair-trade coffee businesses were the most attractive segments for acquisitions. Kicking Horse is a major player in that segment in the Canadian market. Organic fair-trade coffee is one of the fastest-growing trends at the international level, and in North America in particular Baravalle said. Kicking Horse Coffee leads this segment with a brand that is perfectly complementary to the Lavazza portfolio.